"Little astronaut, where have you gone, and how is your song still torrenting on?" Many words describing the natural world were sadly ‘culled’ from the Oxford Junior Dictionary 10 years ago, in favour of contemporary vernacular emphasizing technology. Since our vocabulary is directly linked to our imagination and our ideas, omitting such words could diminish a child’s connection to the natural world and lessen their experience of a ‘wild’ childhood. This disappearance and our declining engagement with nature perhaps parallel the extreme biodiversity loss happening across the world. Without a word describing something as seemingly minute as an acorn or a buttercup, it can be hard to conceive of it much less connect with it. 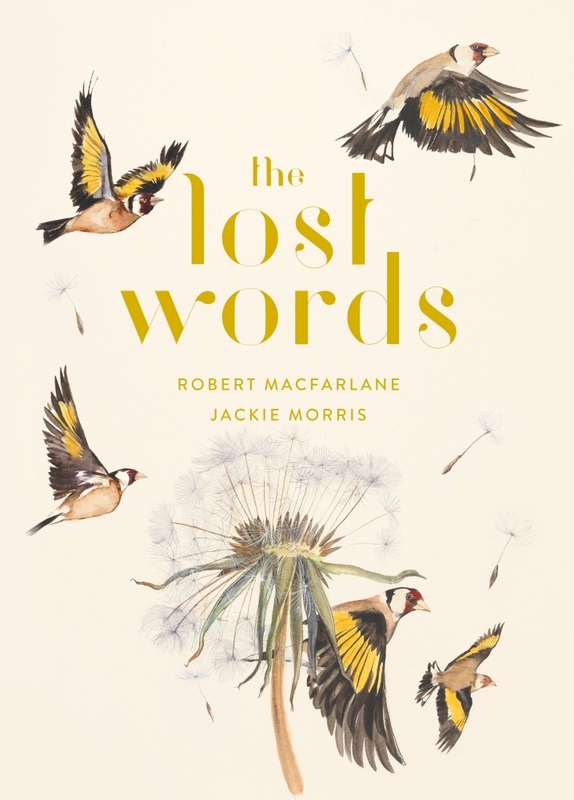 The Lost Words, a new children’s book written by Robert McFarlane and illustrated by Jackie Morris, is lovingly restoring words from nature to the children of today and to future generations. Featuring acrostic spell-poems designed to be read aloud, the magic and wonder of the subject are conveyed through the structure of the spell. 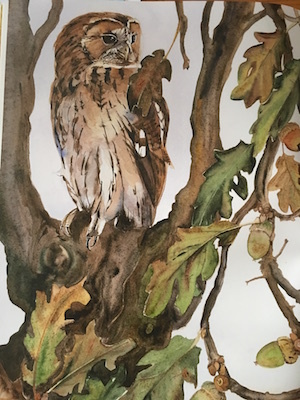 Paired with breathtakingly beautiful hand-painted illustrations, flora and fauna are poetically described using vivid and imaginative language. 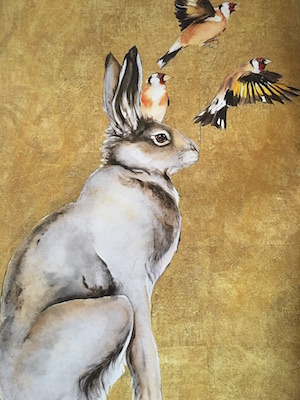 Through ‘dandelions’, ‘conkers’, and even ‘kingfishers’, The Lost Words is re-enchanting and re-engaging children and adults alike with the natural world, one word at a time. A campaign was even launched to ensure that every Primary, Secondary, and Special school in Scotland receive a copy. A portion of the book’s profits will be donated to Action for Conservation, a charity dedicated to moving and empowering young people to protect the natural world.